A great opportunity has arisen for an experienced Account Manager to join our enthusiastic, creatively led, fun and hard-working team. The Account Manager reports to the Media and Sports General Manager, liaising closely with the Media and Sports video production and 3D Animation teams. The account manager will serve to understand the client’s needs, plan how to best meet these and to generate sales for the company as a result. The Account Manager will have a strong knowledge of the creative media industry and have a keen interest in Video and Animation. The ideal candidate will be responsible for handling client accounts and managing newly created partnerships across both of our video and animation teams. 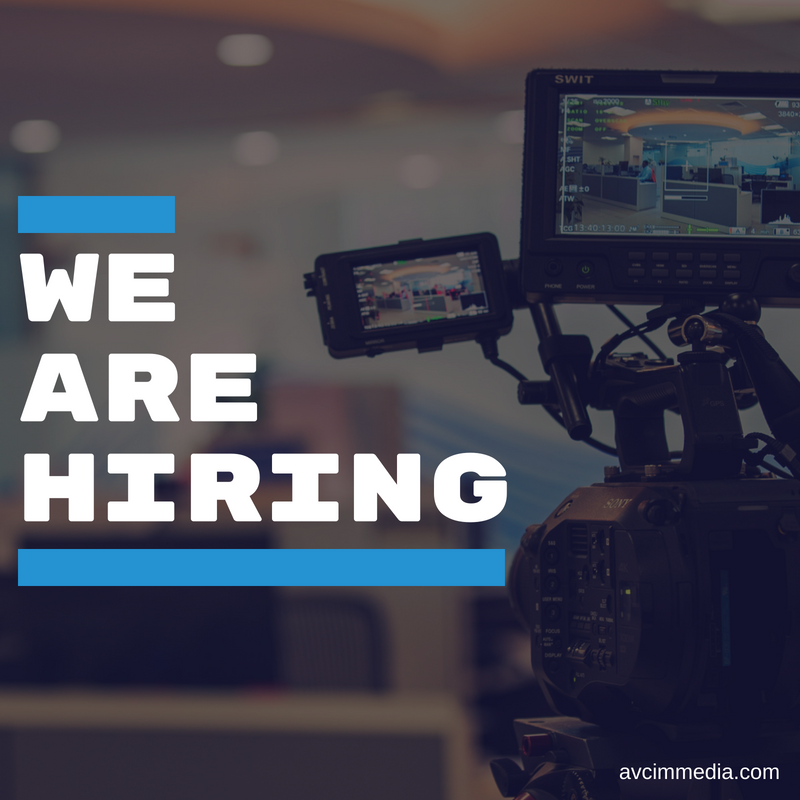 The ideal candidate will be responsible for management of sales and relationships of new and existing AVC Immedia clients. The Account Manager will work closely with our Creative Business Development Manager to work on existing client projects whilst also developing new areas of business and client work. The account manager will have a solid network of established contacts as well as a strong knowledge of the Aberdeen and Aberdeenshire region. A history and knowledge of the Oil and Gas industry is looked on as being beneficial for this role. The Account Manager will be comfortable dealing with creative clients from the outset and will handle projects from enquiry stage right through to project completion. Some element of sales background is preferred for this role as is some experience in Business Development. A solid remuneration package is offered along with the opportunity to work with the leading north east media production company.